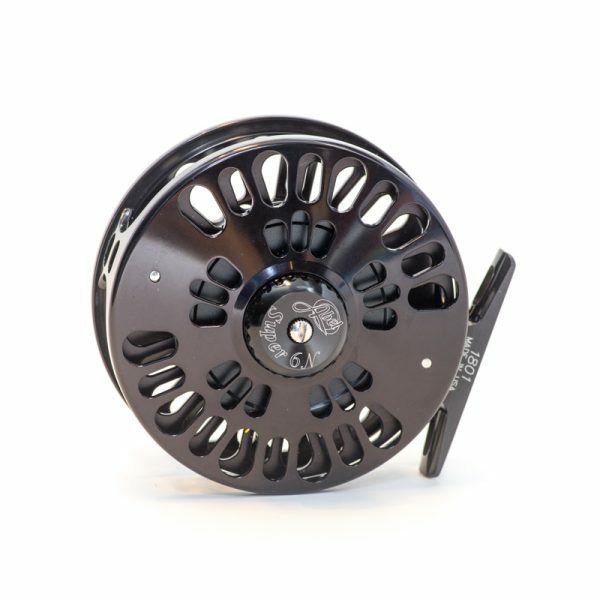 HEADHUNTERS SAYS We are proud to be a dealer for Epic Fastglass fly rods built by the crew at Swift Fly Fishing in New Zealand. These fiberglass rods have redefined the casting and performance characteristics associated with fiberglass rod construction. These are not “niche” tools… they are daily drivers. The Epic 476-5 Packlight is our favorite backpacking/travel rod. 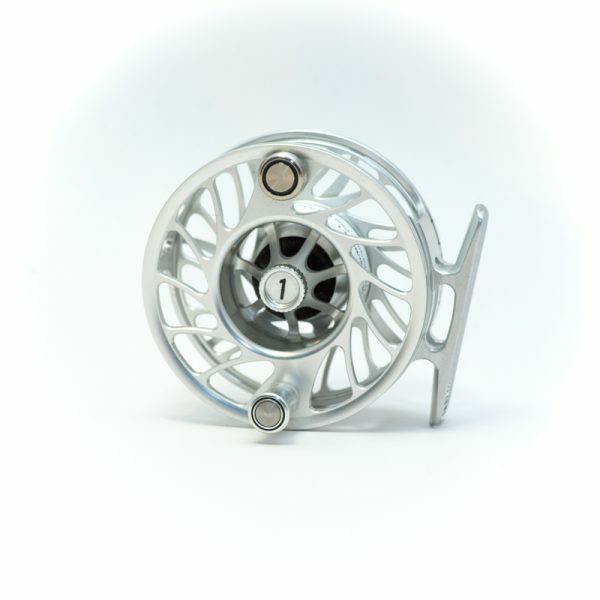 It generates great line speed and can handle big fish. The combination of ultralight rod and case make it perfect for travel in the backcountry. 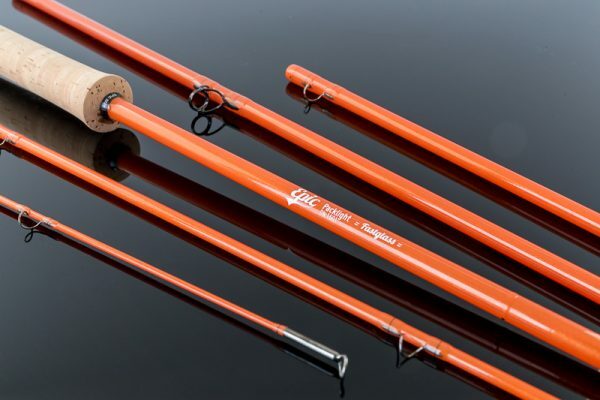 This rod is an 7′ 6″ 4 weight in Tangerine Dream color. 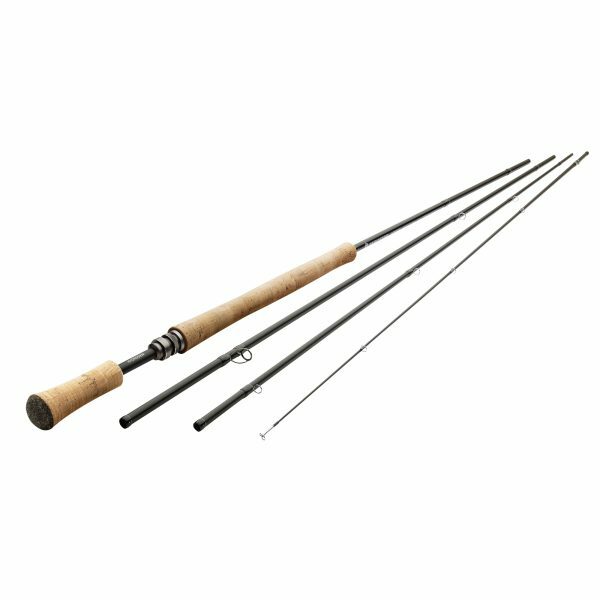 Image is of actual rod. 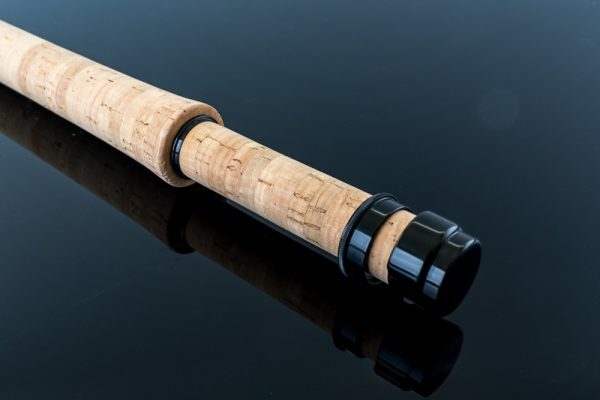 Packlight – the super versatile 5 piece glass travel rod. Head for the hills, answer the call and pack in your favorite adventure stick. We’ve taken our amazing 476 blank and reconfigured it as a 5 piece travel rod, now small and compact enough to easily slip down the side of a backpack or rucksack.